Make our visit extra special with our unique 30 minute Meerkat experience. 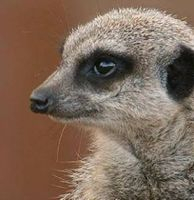 We bring our 3 young Meerkat's to you and carry out your experience in a room convenient to you, Meerkat's are clean animals and use a litter tray if needing the toilet. *An introductory all about Meerkat's. *Coming face to face with our 3 Meerkat's. *Be allowed to feel how soft they are. *Feed our 3 Meerkat's their favourite treats. *The opportunity to ask any questions you may have. Please note other family members/friends will not be able to join you in your experience other than the 4 people. Photographs are allowed to be taken. 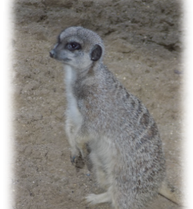 Our Meerkat experience is available for adults and children over the age of 8 years old. Our Meerkat Experience cost £80.00 for 4 people ONLY. 1 - Check our availability (CLICK HERE). 2 - Fill out the form below. 3 - Wait to hear from us or to receive your invoice for payment, full payment is required to secure your booking. Maximum of 4 (four) people. 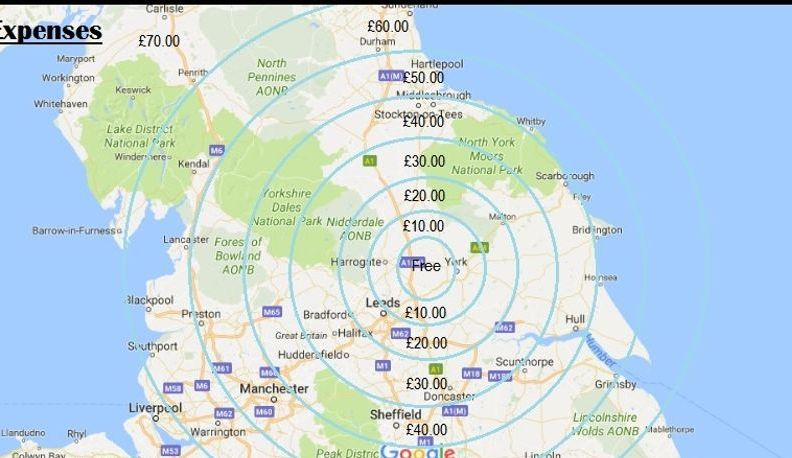 Travelling expenses may also apply, check map below. Your Names for our Meerkat Experience, (4 people). Meerkat Experience Venue - Full Postal Address. TRAVELING EXPENSES APPLIES (CHECK MAP BELOW FOR ACCURATE AREA AND COST). Thank you for your booking enquiry for our Meerkat Experience.